Peer-to-peer networks have been used in the past to do things like file sharing, but more is needed to enable devices and objects to truly function together in a way that impacts our everyday. 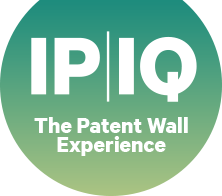 Qualcomm’s patent results from an early visionary realization that devices actually enable a digital sixth sense (or IoE) when connecting to and interacting with other devices. Yinian strongly represents the mark of a great inventor: the ability to do great, hands-on technology work while taking the time to capture the inventions within that hands-on work into intellectual property assets. 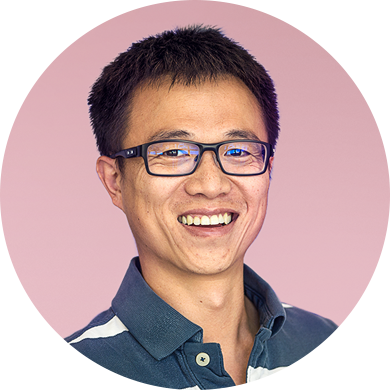 In the mobile and internet technology industry, Yinian is known for his ability to creatively accomplish complex engineering deliverables in multiple areas: security systems, digital signal processing, and more. He’s also known for making cool inventions that become valuable patents. Instead of relying on an external controlling entity to allow nodes to work with each other, this invention empowers two or more nodes to directly work with each other. In a smart home, devices are literally allowing an entire home to communicate with itself and its homeowners. Thermostats are controlled from anywhere. Intelligent security systems give people the ability peer into the home right from their phone. Sensors report water leaks or other problems. And appliances that used to serve one function now serve many. With this invention, each device can actually check with each other and approve the next step before taking any action. The spread of valuable inventions that contribute to and enable an Internet of Everything. Personalizing the world around you. Feedback, or Comments? Email Us. ©2014 Qualcomm Technologies, Inc. and/or its affiliated companies. Qualcomm products referenced on this page are products of Qualcomm Technologies, Inc. and/or its subsidiaries.